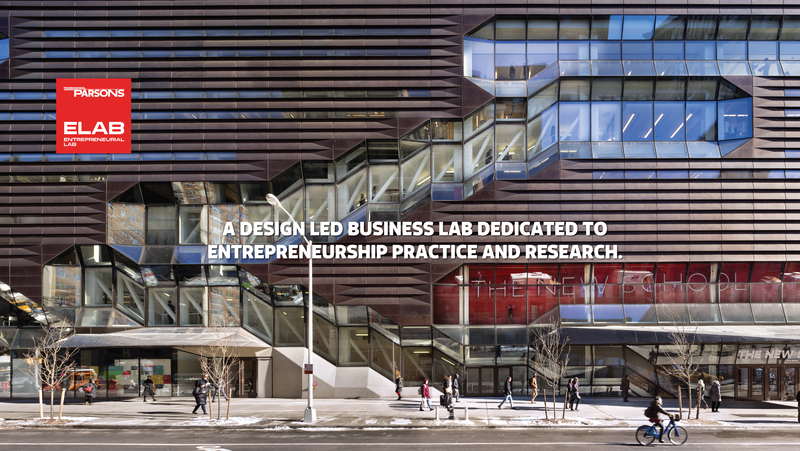 The Parsons ELab core offering is a 12-Month Incubator that runs calendar year, January – December with our annual call occurring each Fall season. The Incubator follows a distributed model through which we place our Fellows at partnership spaces distributed around the city, immersing our Fellows into the New York City design and entrepreneurial ecosystem. These co-working spaces around the city grant Fellows’ space to work, conduct meetings, and grow their businesses leveraging resources offered through ELab and each respective space. The Incubator Fellowship is geared towards newly-minted alumni and final semester graduates of The New School. 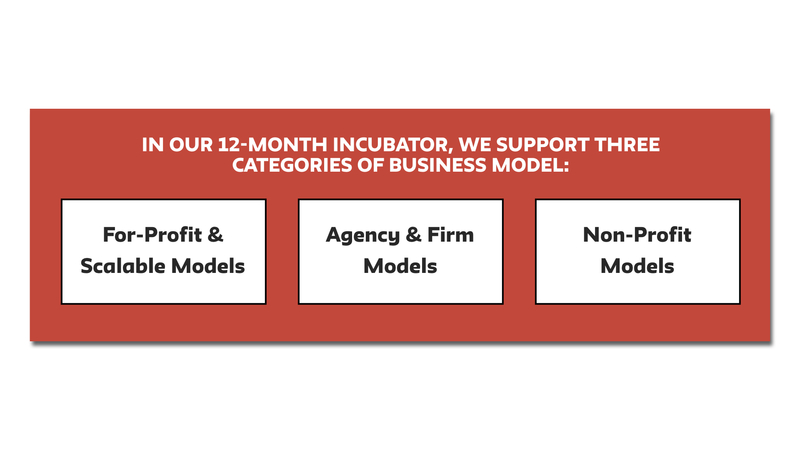 Our fellows lead for-profit scalable businesses, nonprofit B-corps as well as agency and independent models. Membership in Incubators and Coworking Spaces, such as NY Designs, Center for Social Innovation, Civic Hall,, and ALLEY. Elab provides a supporting network to Fellows as facilitator, making introductions and setting up an educational and design-led framework. 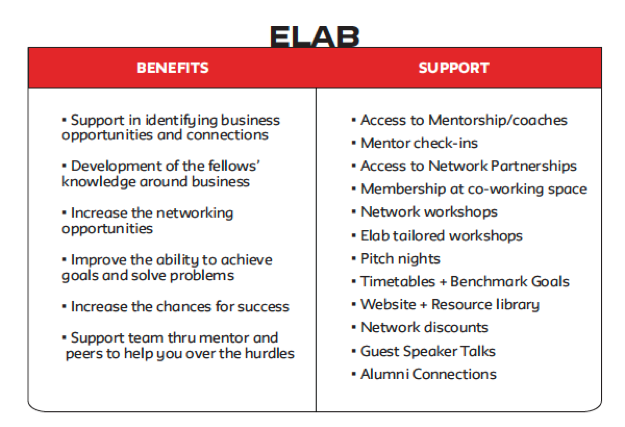 ELab mentors serve as critical ongoing support within our distributed model. They have substantial influence on the success of the startups and represent ELab values and mission. Timebank mentorship provides fellows with specific expertise when most needed during their startup journey, and accommodates mentors by providing a flexible way of supporting innovation and entrepreneurship. The timebank structure functions as educational touchpoints for the fellows, and allows individualized mentorship determined by team progress – not by assignment. Read more about Our Mentors.